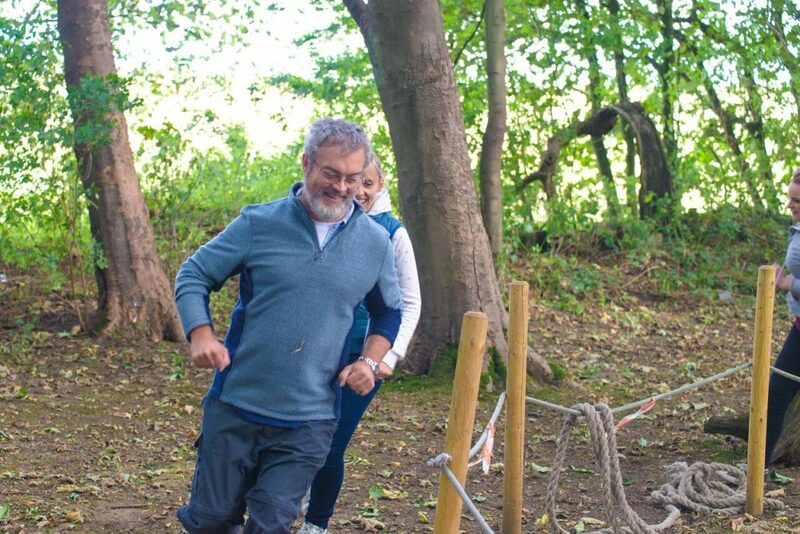 Elsham Activity Centre specialise in Professional Team Development, Management and Leadership Training and Personal Enhancement. 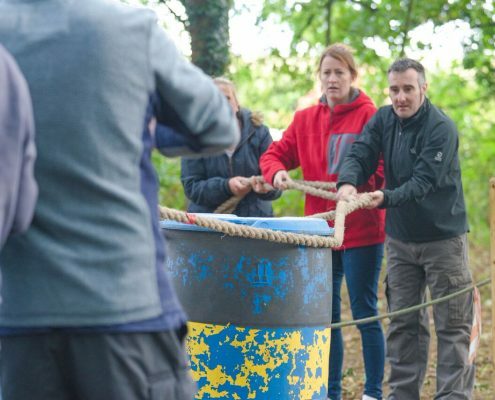 Our courses are not just about bringing people together, but creating a structured and tailor-made program to address each client’s requirements. The packages can range from half a day to five days, and can be geared to a specific problem within a company, or cover a whole range of topics. Both mental and physical activities are given to the teams to achieve. 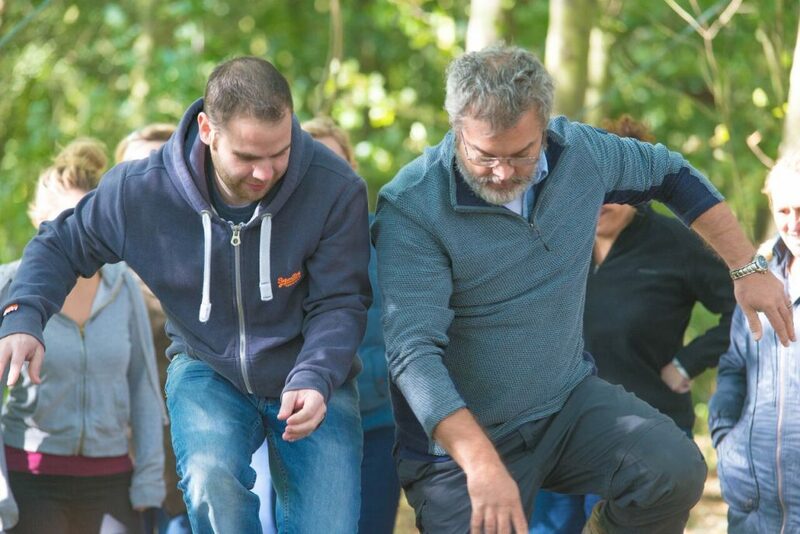 Our instructors provide guidance and training whatever the level, fitness, age or status within the company. 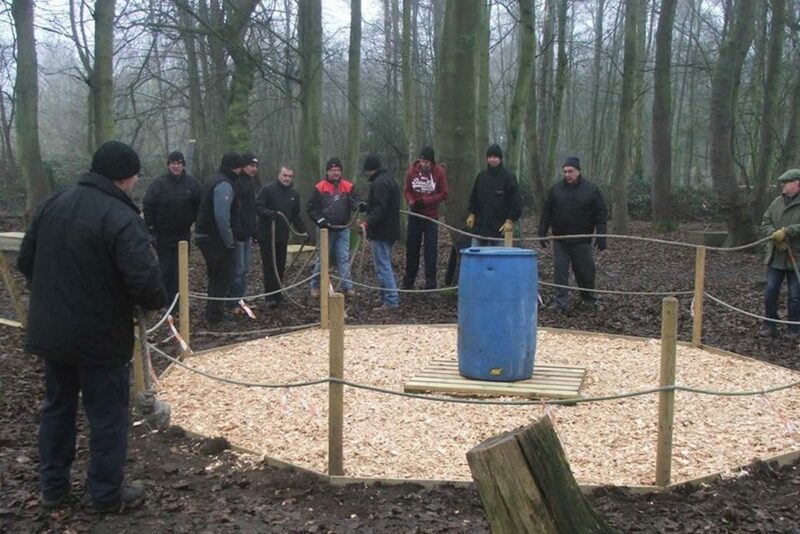 All our Team Building courses are created to suit the clients’ exact needs. Listed below are areas that Elsham Activity Centre specialise in and can create half a day to 5 day long courses around. Please click on each tab to learn more about our personalised programmes. 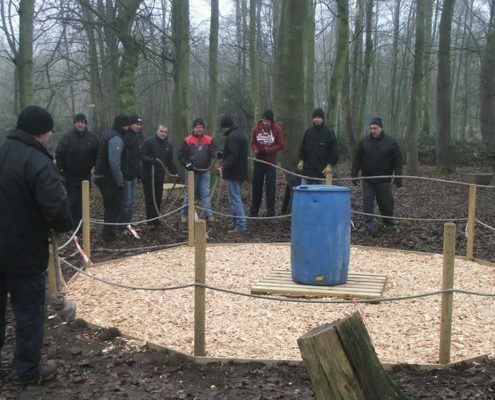 The Elsham Activity Centre programme offers organisations access on a ‘cradle to grave’ basis, whereby initial entrants benefit from an early introduction to the importance of teamwork and the principles of leadership, while others within the organisation are catered for according to their role and needs. In addition to its intrinsic value, this initial input suitably prepares individuals for subsequent leadership development appropriate to their position within the organisation at junior, middle and senior management level. The modular design of the programme, outlined below, provides organisations with a flexible approach to staff development; with individuals attending in a logical sequence aligned to their own managerial progression or simply ‘dipping’ in or out of the programme to suit individual circumstances. This flexible approach may also be adapted to cater for differing corporate strategies regarding leadership and managerial development. For instance some organisations may wish to start with senior managers and work ‘top down’, whereas others would want to address junior levels first. 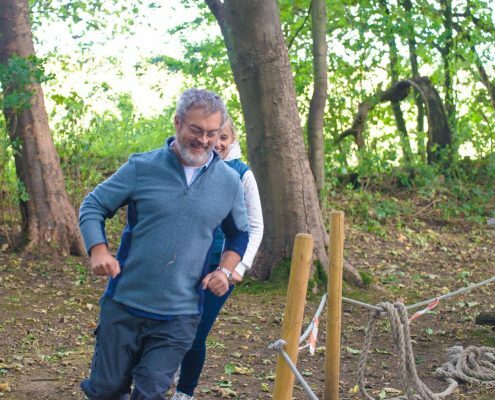 At Elsham Activity Centre, all variations can be catered for and bespoke programme’s developed accordingly. Whilst organisations may nominate individuals to attend any course, without prior attendance on the programme (subject to their current role being within corresponding target group), pre-entry criteria may be applied in some circumstances. Logical development would involve individuals attending stages 1–5 in order; aligned to their managerial progression. New entrants to an organisation, including apprentices and trainees. 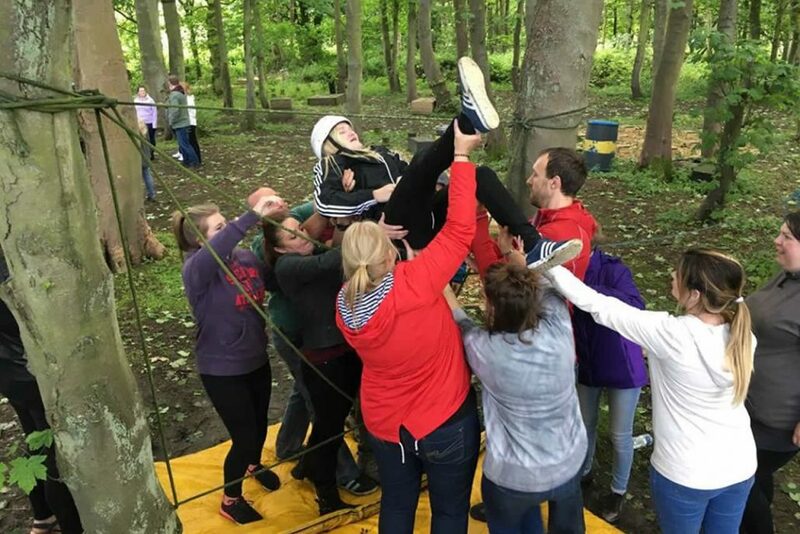 Whilst the syllabus at this level is fixed, Elsham Activity Centre is able to offer a choice of course formats to suit personal/organisational preference regarding the inclusion of evening work activities. 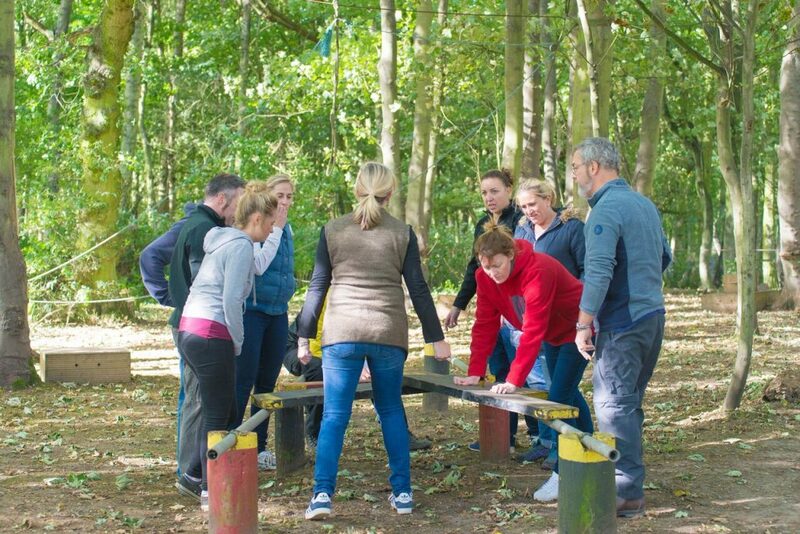 Whichever course you choose, we will enable individuals to apply the principles of teamwork within their own workplace. 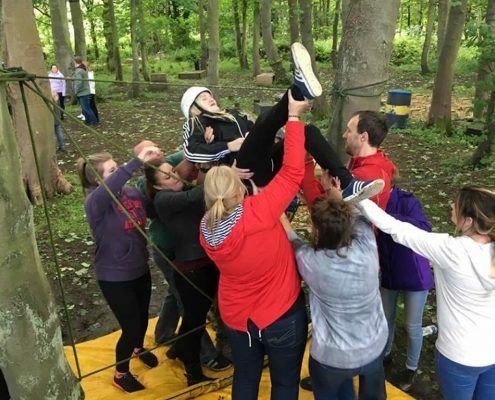 Junior leaders and managers with responsibility for teams or groups of employees. 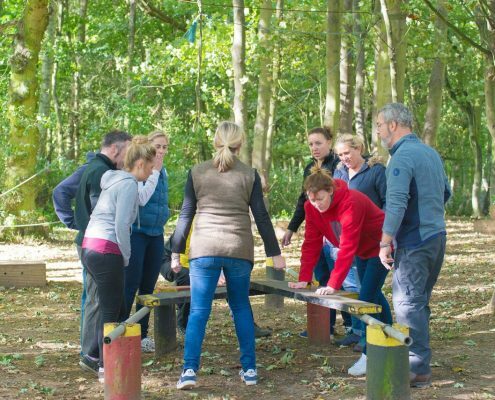 Elsham Activity Centre offers leadership training based on academic research and principles tested and proven in the workplace. 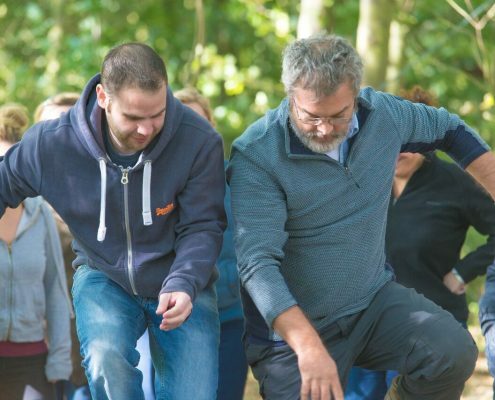 We run one and two day courses and these can be tailored to meet your specific individual and organisational requirements. 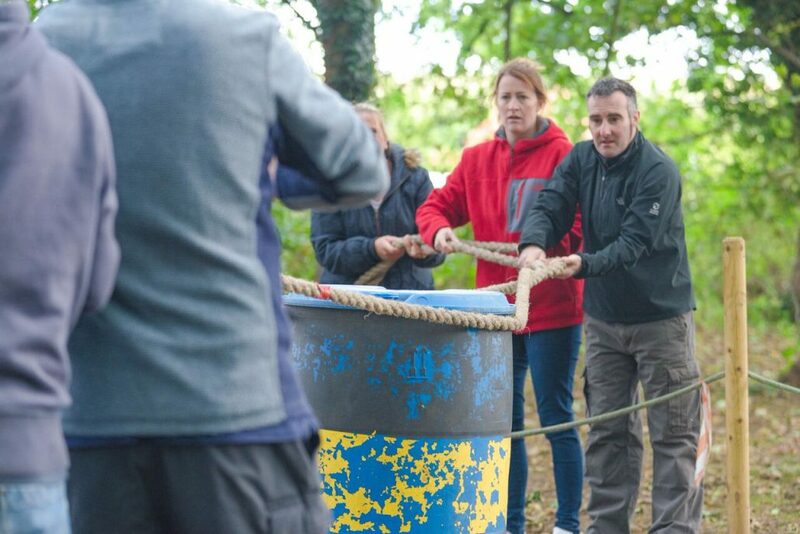 We will enable individuals to become better leaders, and improve team and individual performance in their own workplace.